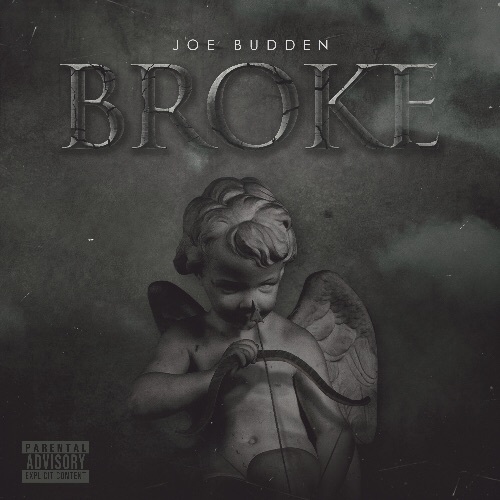 (New York, NY--July 21, 2015)— Controversial hip hop and reality star Joe Budden releases his new single, "Broke" today. "Broke," produced by Louis Bell, showcases Budden's versatility as a rapper and musician. Listen here. "Broke" follows the relase of "F' Em All," the first song released from his forthcoming album All Love Lost, due out on October 9, 2015. Fans can preorder All Love Lost beginning on September 9, 2015. In addition, Budden launched a much talked about podcast a few months ago, titled I'll Name This Podcast Later. Listen to episodes here. Not only is Budden have a successful solo artist with three albums, EPs and mixtapes under his belt, he is a also member of acclaimed hip hop supergroup Slaughterhouse (with Joell Ortiz, Crooked I and Royce Da 5’9”). He has had a recurring role on VH1’s Love & Hip Hop for two seasons, and will soon star in VH1's forthcoming show Couple's Therapy, due out this fall.